Findlay Creek Hearing Care Clinic is privately owned and truly independent. Being Family run allows us to provide quality hearing care to Ottawa families at affordable prices. Independence means we support all makes and models of hearing aids. Giving us the freedom to focus on your needs. Just quality products with service for LIFE on all devices. 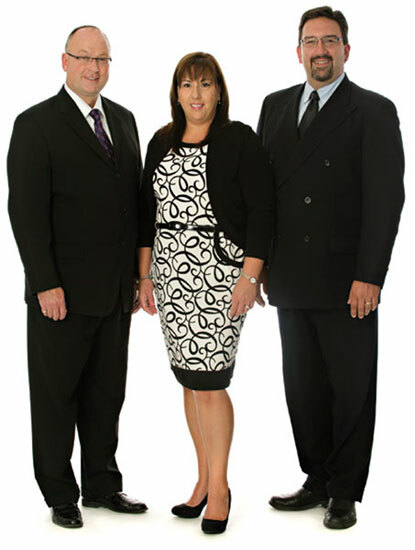 If you live in the Ottawa area please visit Roger, Shelley and Scott for all your hearing concerns. To understand hearing loss, we must first understand how hearing works. Today’s hearing aids are smaller, use more sophisticated sound processing, and come in attractive modern designs. Noise exposure is one of the most common, and most preventable, causes of hearing loss. Keep up to date with new innovations that could help your hearing condition.